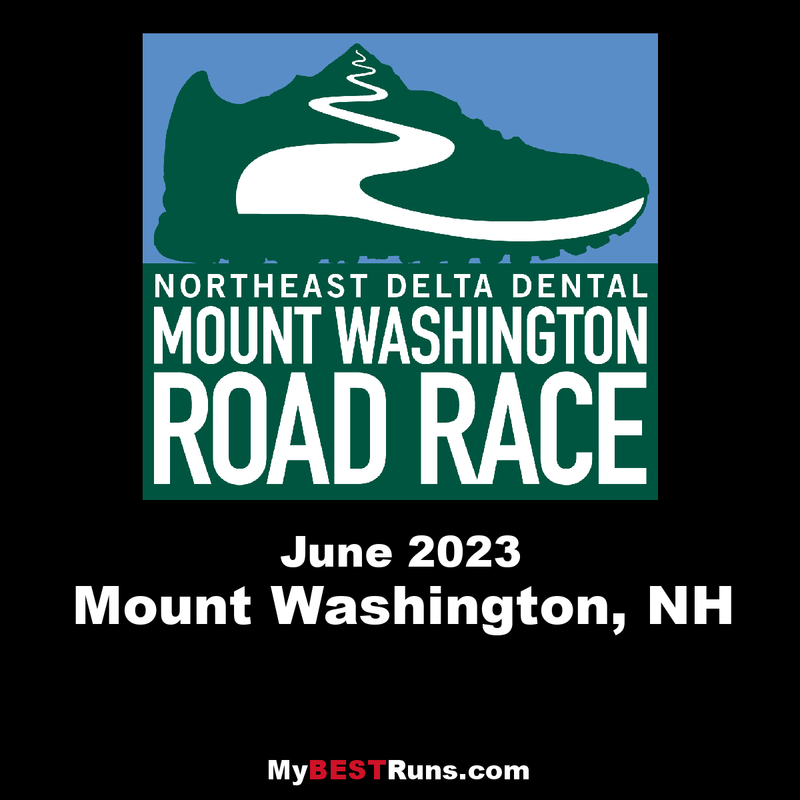 The historic all uphill run draws thousands of runners from across New England, throughout the U.S., and from countries as close as Canada and as far away as Kenya, to make the grueling climb to the summit of the highest peak in the Northeast. As the race begins its second half-century, the challenging annual event is now officially an in-house operation of the Mt. 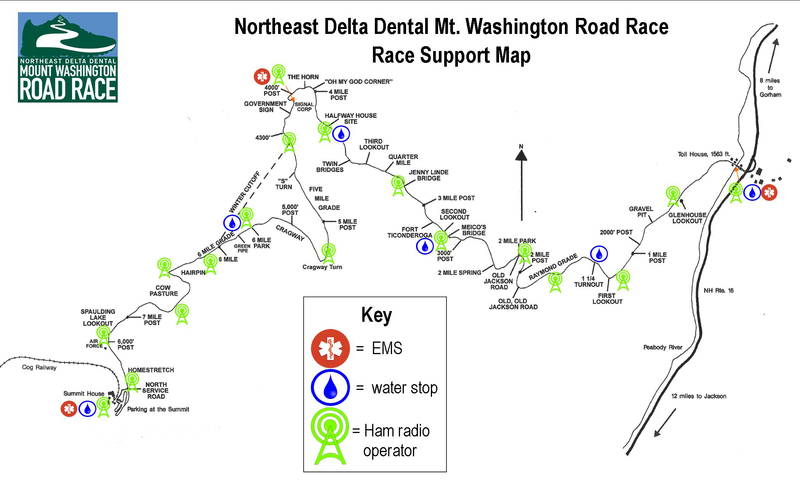 Washington Auto Road company, the private organization that manages the ultra-steep 7.6-mile Auto Road where the race is held. This is a race with a very long history and only one hill...the grade is incredible and has a spirit all its own. With only 800 lottery based runners, it's very difficult to get into, but worth it! Ran Pikes Peak. 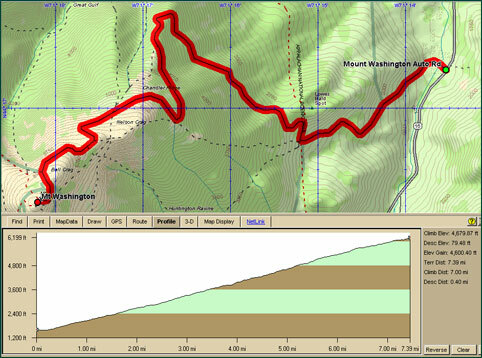 Cant wait to run Mt Washington.